Let’s keep this one simple. 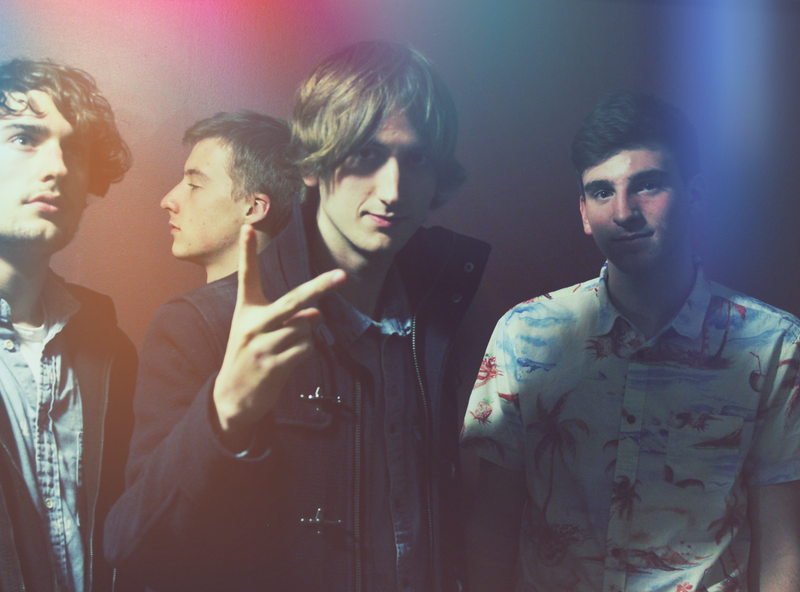 The Bandicoots are a four-piece indie rock band. Canada may be home, but their sound seems to takes its direction from something far more British than residency would suggest if the band’s EP is anything to go by. It’s called This Is Why We Can’t Have Nice Things, and if nice things are as out of reach as the name would suggest all is made up for in some more than nice tunes. Just After Dark kicks things off, where an edgy hook and swinging melodies converge with punchy lyrics for layers of vibrant sound. For something a little more vintage, Mind Your Manors brings jangly melodies and catchy vocals together with just a little quirkiness before a mighty classy effort on No Turn on Red and the rollicking, carefree indie sounds of A Fit of A Lovesick Despair.